The UK9 Dog Sports Centre is a dedicated sled dog sport venue based in Leicestershire UK. In your quest for the ultimate adrenaline rush. 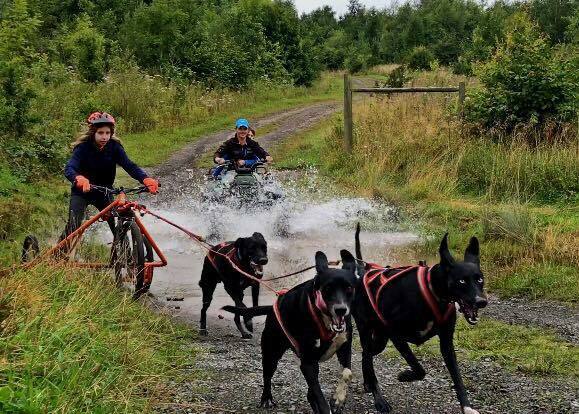 We offer Husky rides, wild camping, training and experience days. Covering all aspects of racing dogs from canicross through to scooter, bikejor and rig, without the need to travel to the arctic. "I just wanted to say 'thank you so much' to you and your team, for making my son's year today on the Bronze Mushing Experience! His carer told me that you were brilliant with him, accomodated his needs (asd) and he had the best afternoon training behind the quad bike, meeting the huskies and then racing behind them! He raved about it all the way home and it really means a lot to see him trying new things and gaining confidence. So again, thank you so much!" "I had a fantastic time at UK9 Junior camp"
"UK9 adult mushing camp! 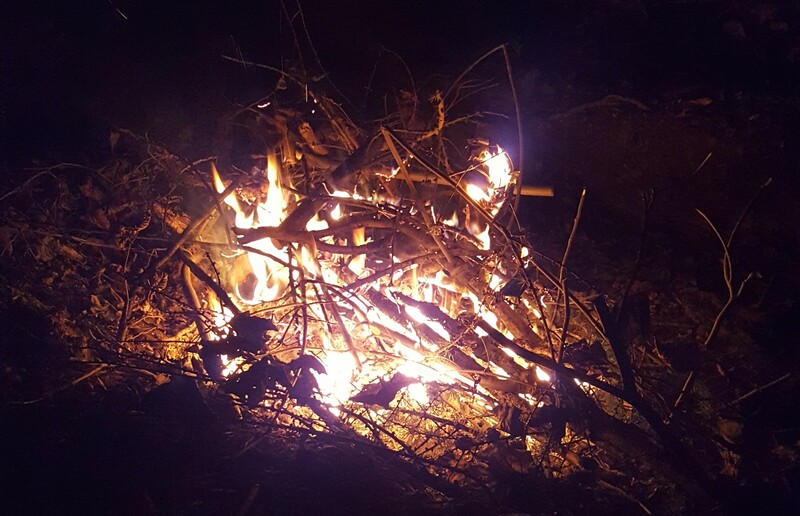 Awesome experience for complete beginners (me!) and anyone wanting to brush up on skills!! Highly reccomended!!" "Great weekend at UK9 Training Camp. Inca and Elsa turned their paws to rig for the first time and Elsa got to see how fast she can go running with a eurohound.. and she kept up! Thanks Gimli you are a star "
"Had a fantastic weekend of learning and new experiences at UK9 training camp - loved the watersplash!"